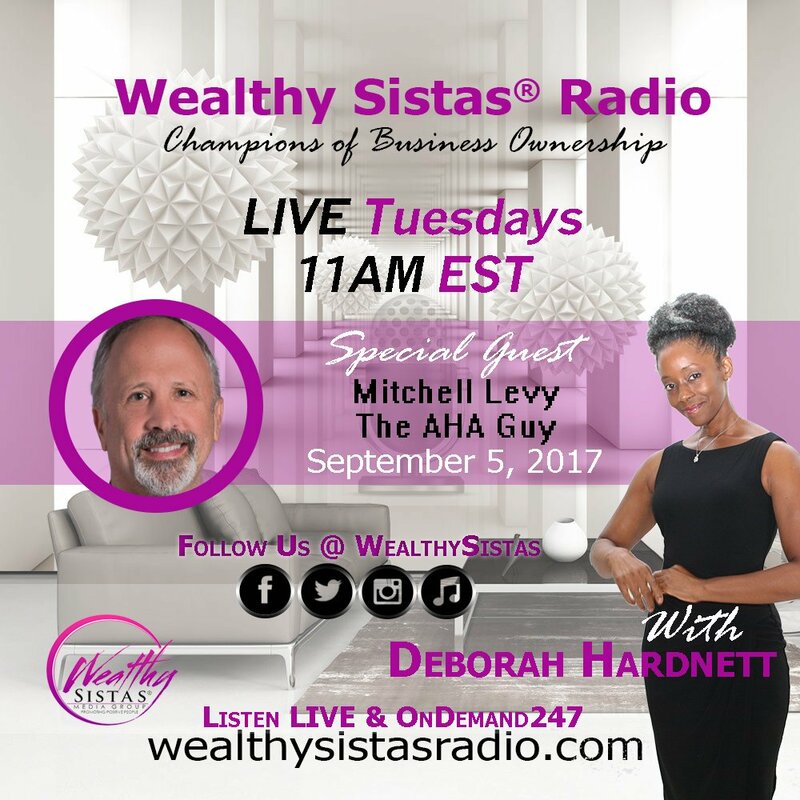 Chatting With Sherri welcomes back The Aha Guy; Mitchell Levy! 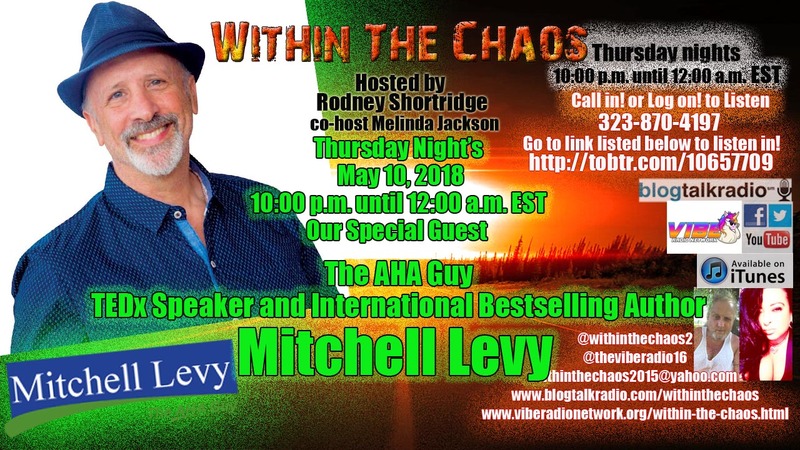 It’s FRIDAY NIGHT “LIVE” Tonight: JOIN US IN OUR FACEBOOK TV “LIVE” SHOW. 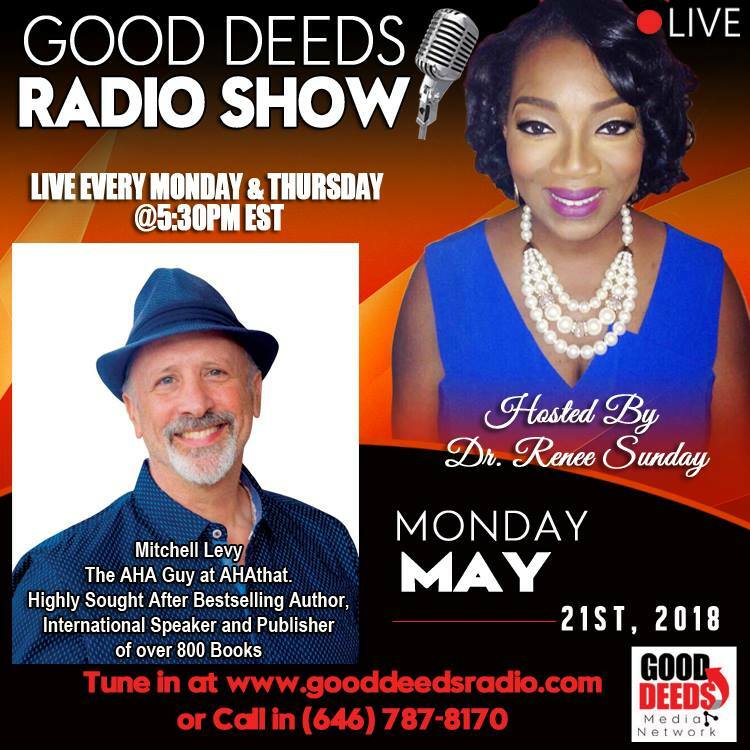 L. Renee’ is On The Air Helping You Create that “AHA Moment”! 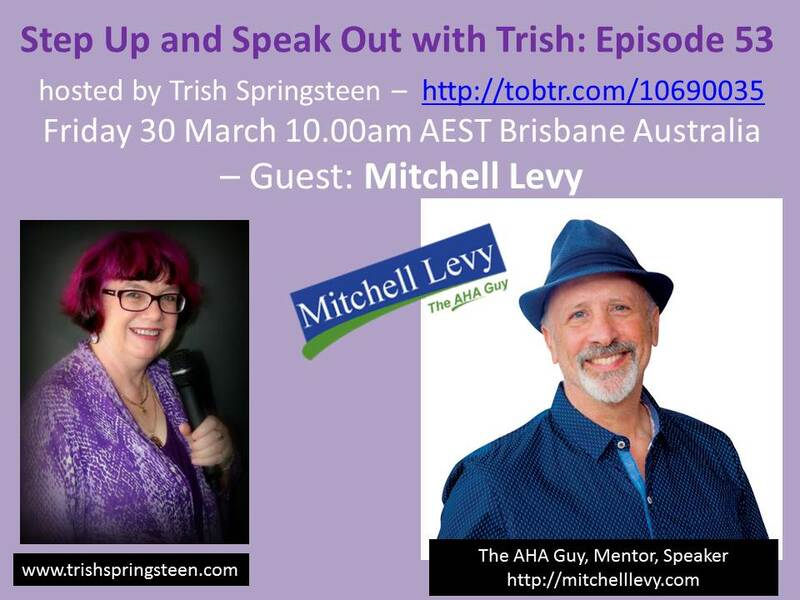 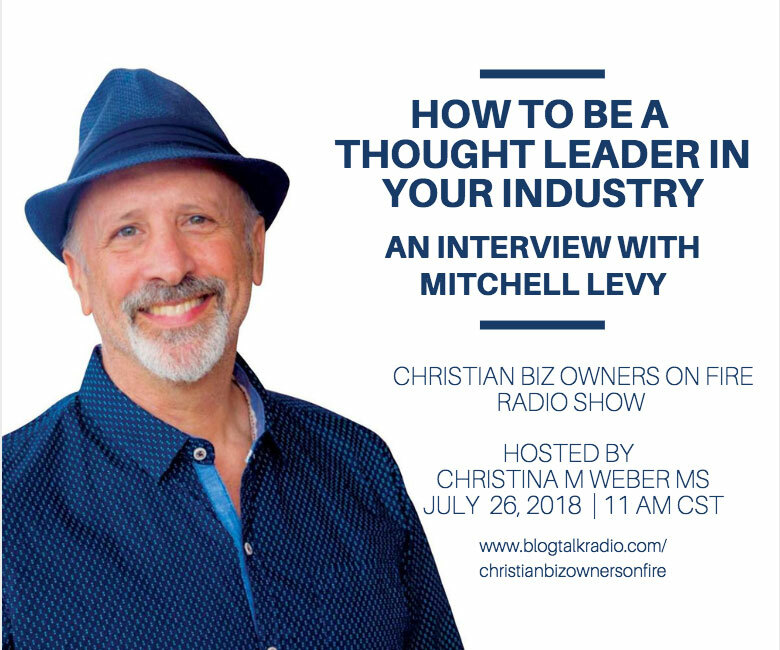 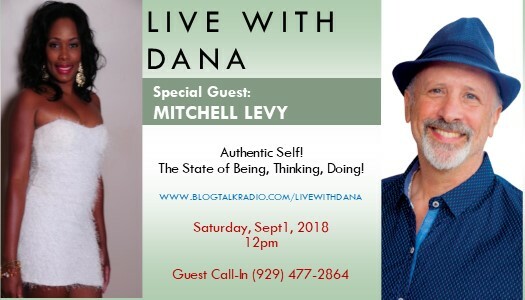 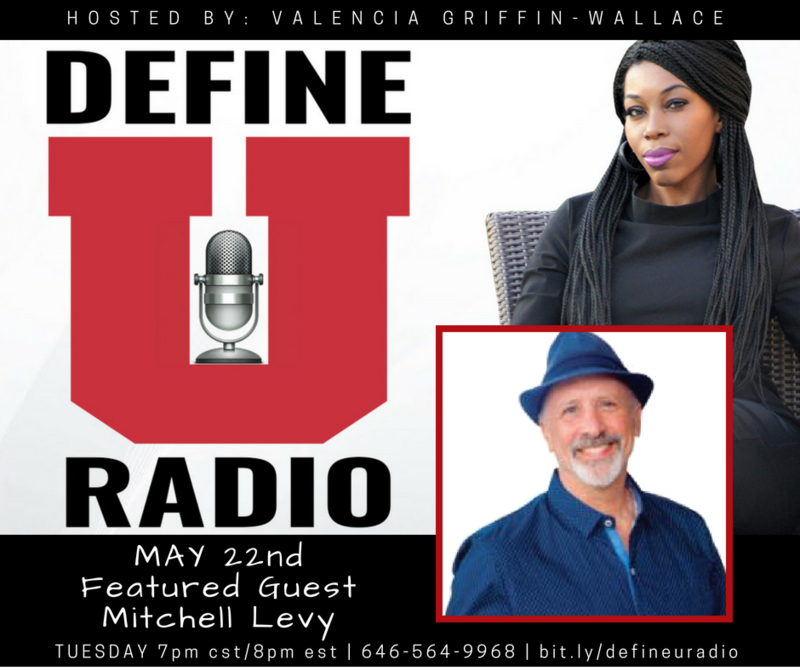 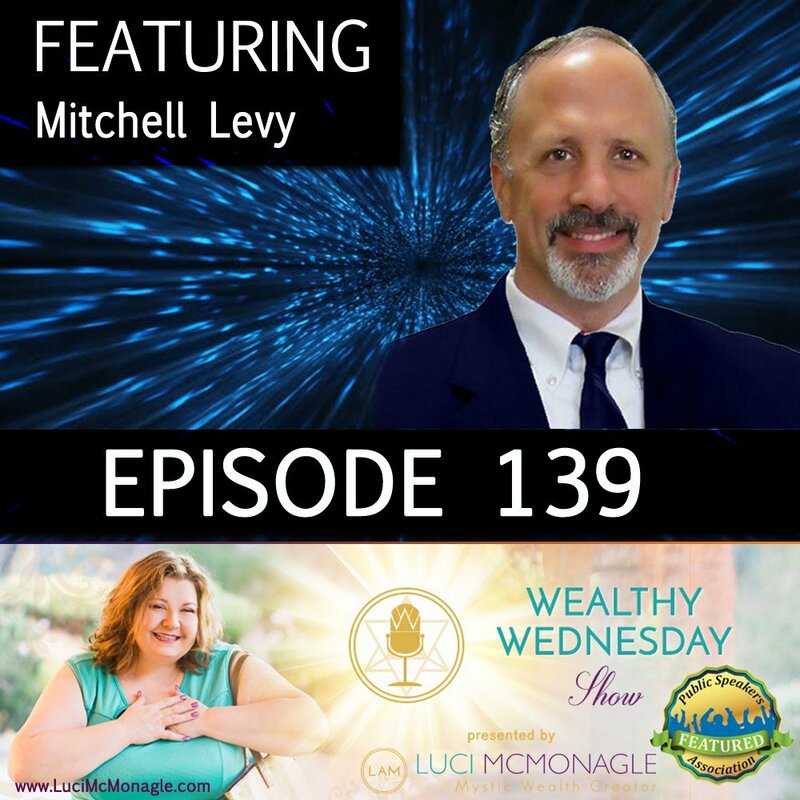 BJ Speaks: A Conversation with Mitchell Levy, the AHA Guy! 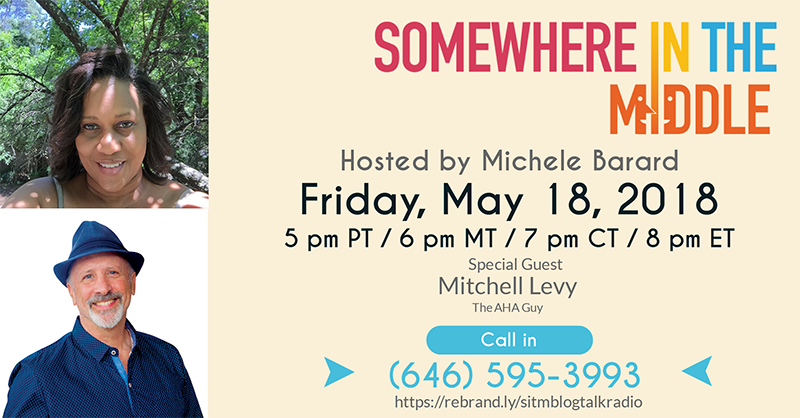 Drop In w/ Su – Did You AHA That? 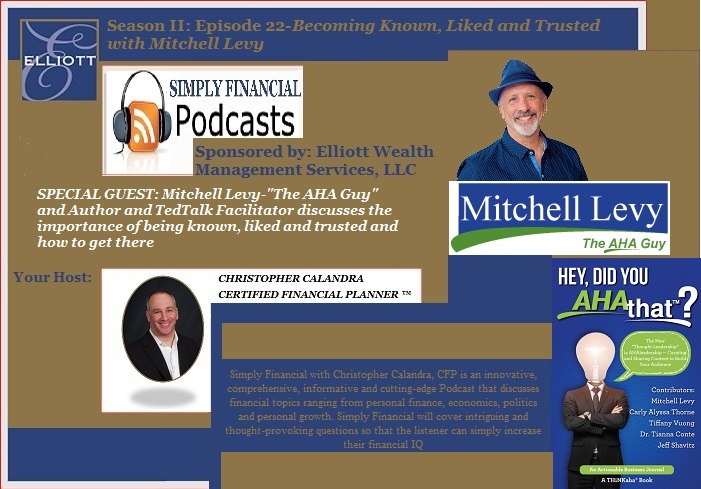 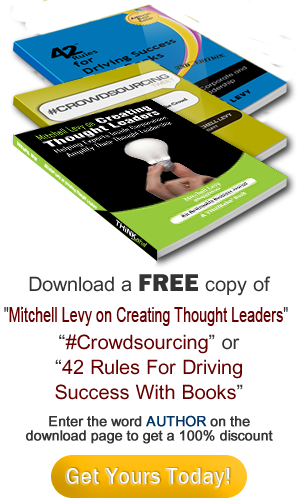 All-4-HR & Business Solutions Welcomes Mitchell Levy The Aha Guy! 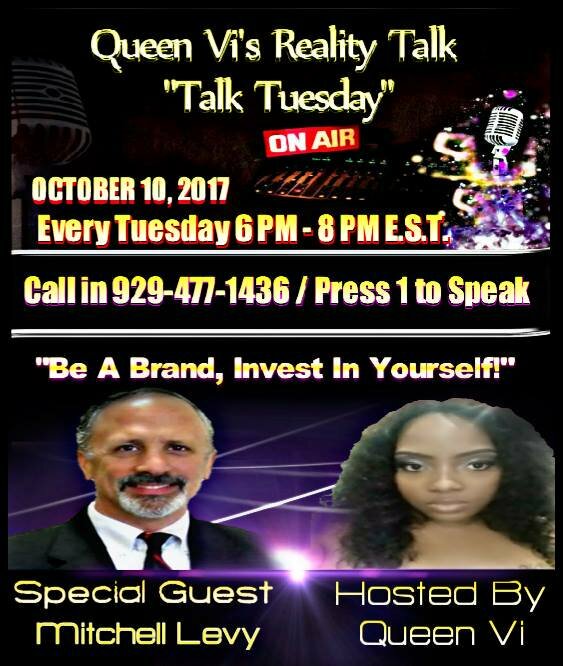 Be a Brand Invest In Yourself!